With the World Cup, 2019 is just one and a half months away from taking place in England and Wales, all the teams are looking for the best combination for the mega event. The deadline for submitting the team squad is 30th April. Before that, all the teams will have to announce their squad. A few days ago New Zealand became the first to announce their team for the 12th edition of ICC's biggest tournament. So far as many as eight teams have announced their squad. West Indies and Afghanistan are the only two teams who yet to name their teams for the mega tournament. This time, the tournament will be played as Round-robin league where all ten teams will play against each other at least once. 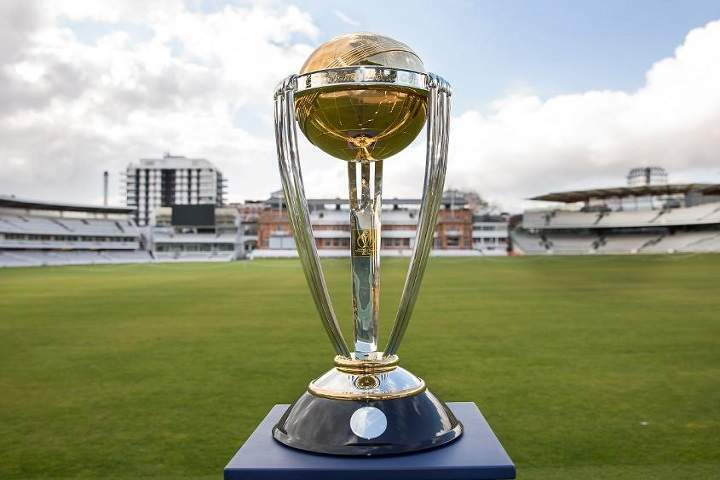 The top four teams will qualify for the semi-finals which are scheduled to play on 9th and 11th of July whereas final will be played on 14th July. South Africa squad -Faf du Plessis (C), JP Duminy, David Miller, Dale Steyn, Andile Phehlukwayo, Imran Tahir, Kagiso Rabada, Dwaine Pretorius, Quinton de Kock, Anrich Nortje, Lungi Ngidi, Aiden Markram, Rassie van der Dussen, Hashim Amla, Tabraiz Shamsi. Note: Other teams will be announced soon!